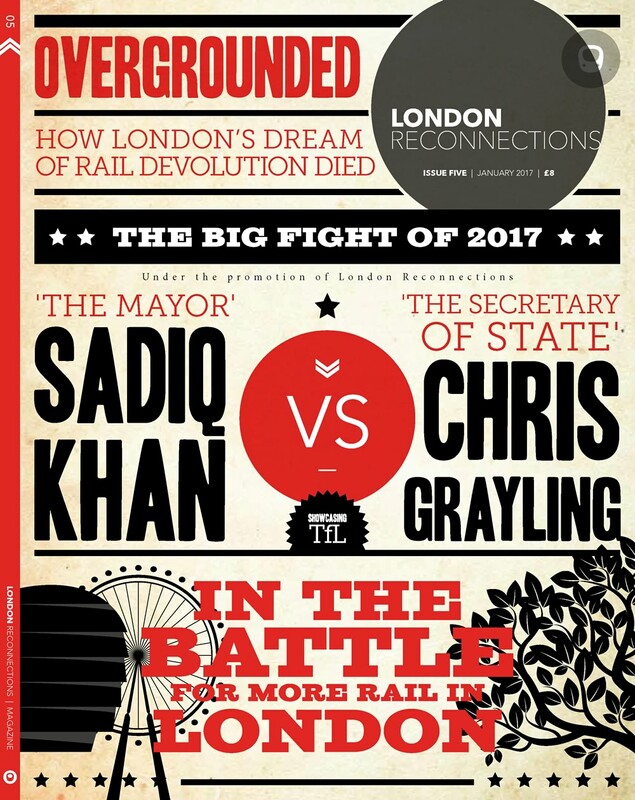 The Secretary of State for Transport, Chris Grayling, has written a letter to fellow MPs outlining where responsibility lies for the current issues with the GTR franchise. You can read the full letter here. By way of response, we present an extract from Thameslink: The Musical. On 26 March 2015, outgoing London Mayor and current Foreign Secretary Boris Johnson issued Mayoral Decision MD1478. Based on a cost estimate only 50% likely to be correct, London agreed to fund a transport project, with no cost ceiling, that primarily benefitted a Conservative marginal seat outside of the capital. This is the story of the troubled Metropolitan Line Extension to Watford. The Last Stand of the Old Guard? In part 2 of our detailed look at London 2050 we look at what it forecasts for both jobs and population - and how these affect the proposed transport strategy to be found within it.